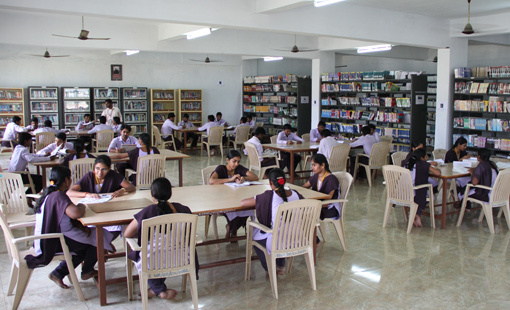 •	College Infrastructural facilities are not bad. College life is nice. placements are really good. I don't know about hostel facilities. 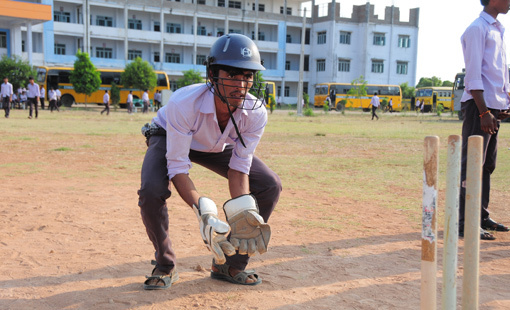 Teaching faculty are not fully experienced, only few are experienced. The teaching methodology is somewhat better still they should improve it.classrooms, Library,sports,lab facilities are good. But not advanced. Our Management and teaching faculty are friendly with the students.There is no industry exposure in our college but there is visiting of guest lecturers is very nice, they motivate with their speech.This College is developing . Our college should make some renovations in the teaching methodology and college infrastructure. 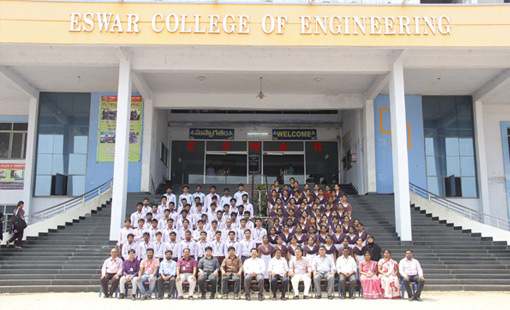 Write Your Reviews on "Eswar College Of Engineering"
Are you Interested in " Eswar College Of Engineering"? Please provide the following details. 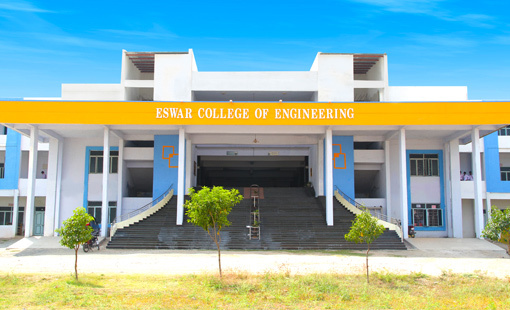 Ask Question on "Eswar College Of Engineering"?